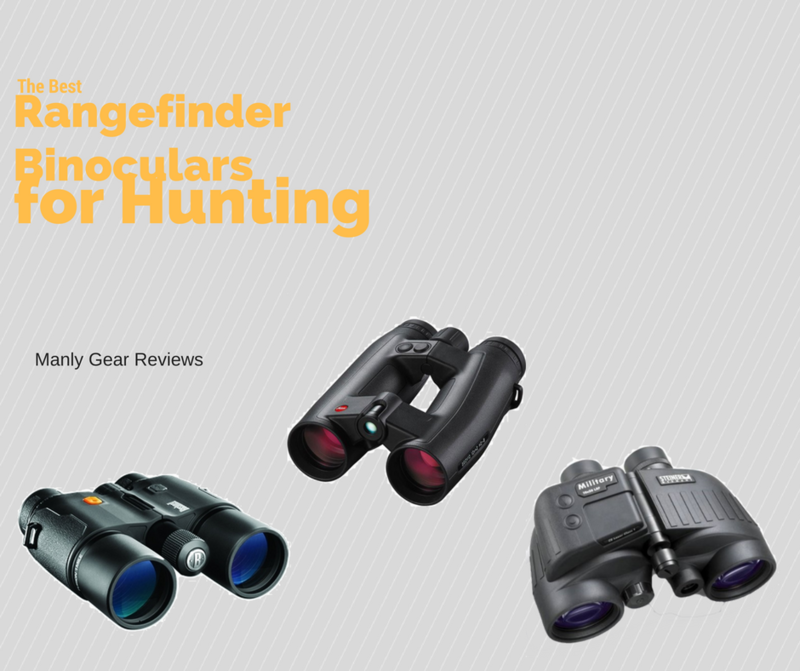 Not many years ago a set of rangefinder binoculars was reserved for the military or those willing to spend over $15k. 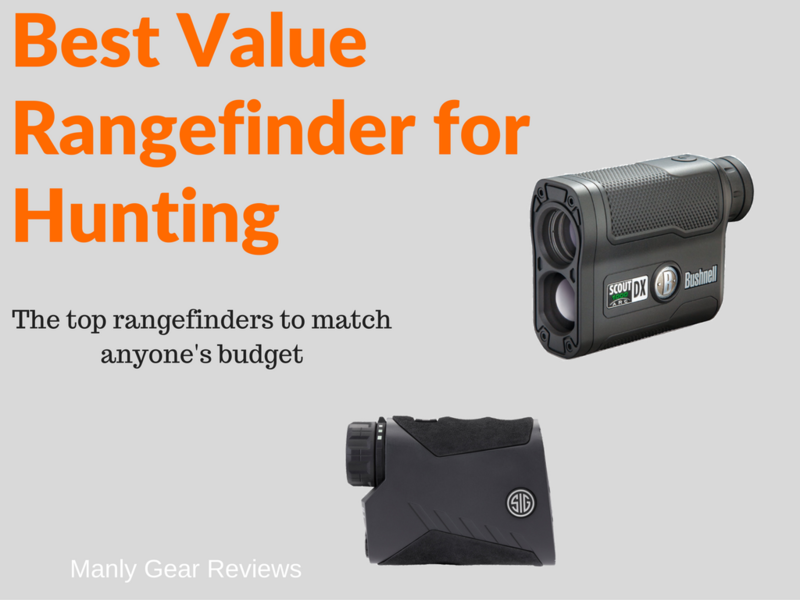 These days consumers and hunters have a handful of options available to them. Finding an AR 15 scope for under 200 dollars can be tough. 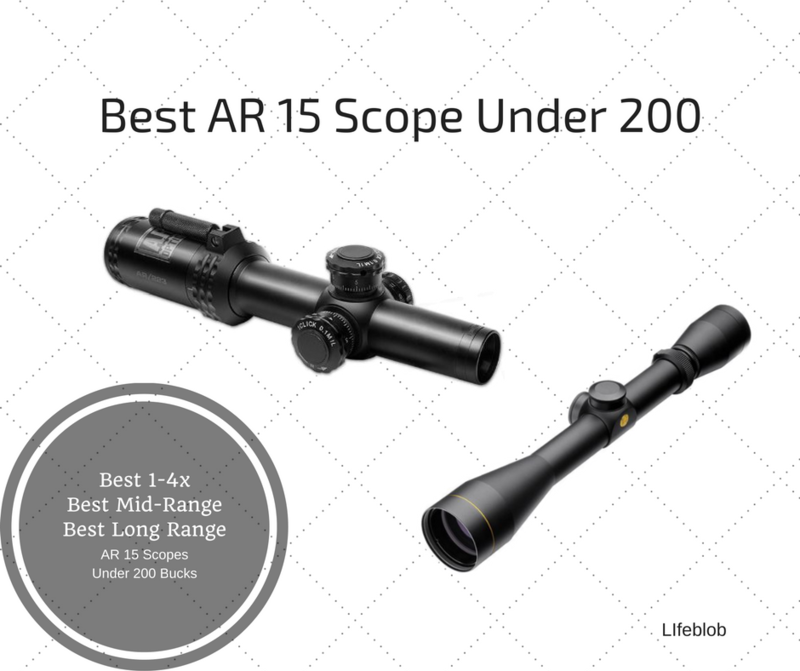 It’s a balancing act finding a scope under 200 that has decent glass quality, repeatable adjustments, a decent warranty and fits the intended use of your particular AR 15. Let us help. We’ve all been there. You’ve gotten sucked into the awesome world of shooting and have finally purchased or built your first ar-15. Like most, you grabbed a set of Magpul buis sites to get you by for your first couple range trips. Now that you’ve gotten the feel of your new love you are wanting to dress her up with a few ar-15 accessories. 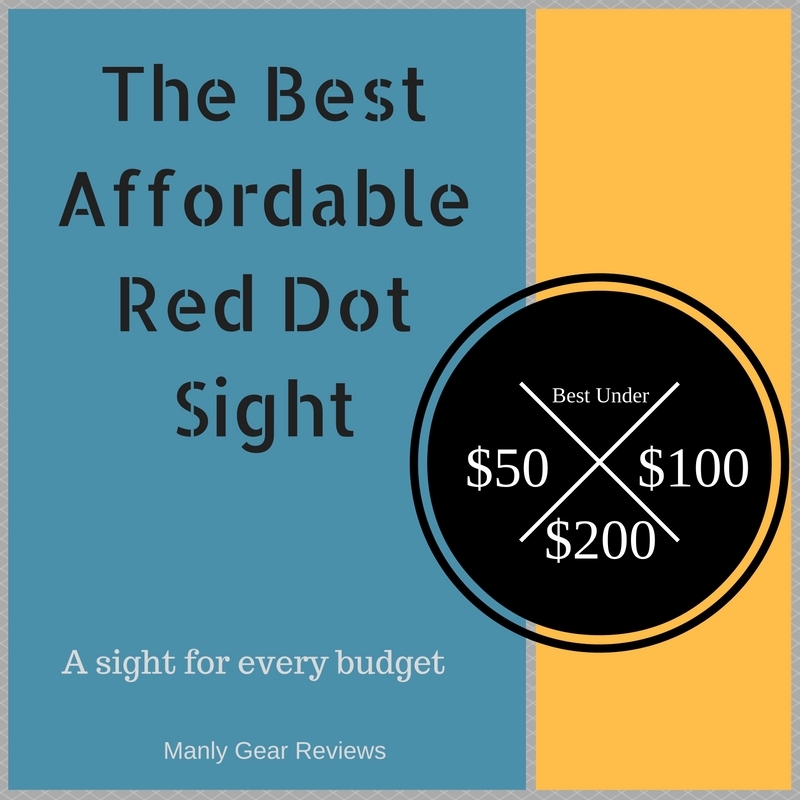 No better start than to go with a red dot.